We understand that you need a reliable car to get you around, and repairs are not always within your budget. 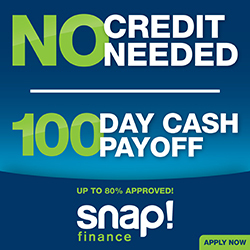 To help ease the burden, we offer two different forms of financing to keep your vehicle on the road. 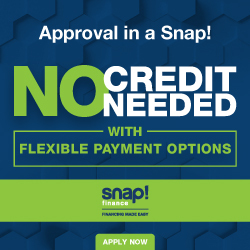 Even if you have bad credit, we can help. Check out the two options below, and call us today to inquire about what we can offer you.